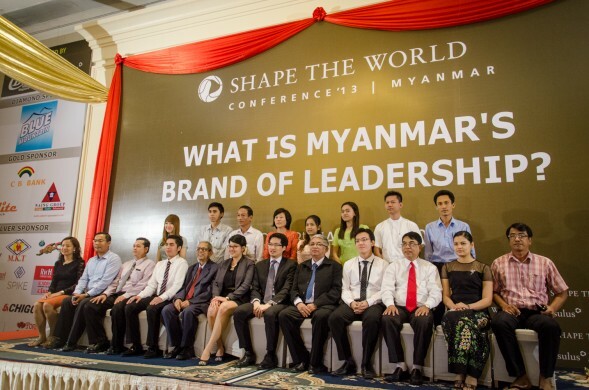 Shape the World Conference (STWC) was started by Consulus in 2005 with a simple mission: to get companies to rethink their purpose and make a difference through business. While there are numerous forums about growing business opportunities in the fast-emerging Asia, Africa and Latin America, there are not none that deals with the long-term consequences of building companies without purpose; about the impact of the lack of innovation from these companies and how the world will be poorer if companies from emerging nations do not know how to better protect their cultural identities through better design. At every STWC we share insights about the latest trends in corporate development and how entrepreneurs, politicians and civil-society leaders can design better organisations that nurture innovation so as to shape a better world. Delegates listen to a mixed panel of business, political and civil leaders from fast-growing enterprises speak about their experiences in dealing with a changing world. 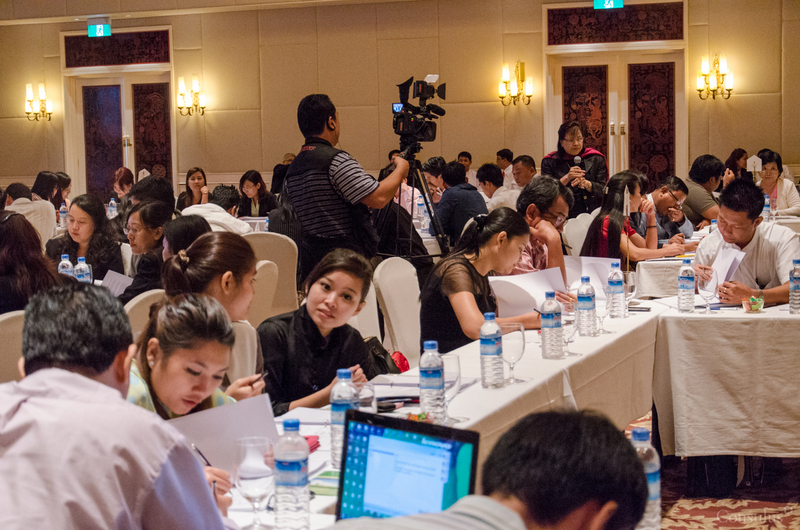 Every conference includes a workshop element in the afternoon, which allows participants to review their own strategies based on the insights shared. We believe it is vital for business leaders from fast-growing economies to have a forum where they can learn from one another and build a collective movement of companies big and small towards making the world a truly diverse community of equality and fair exchange of ideas. The world will be a better place if smaller companies in Asia, Africa and Latin America have the confidence and ambition to want to make a difference through their work. New Approaches relevant for Businesses in fast-emerging economies through updated trends and relevant case studies from the region. New Concepts for Organisational Developments relevant to type of ownership prevalent in the region such as family-owned or state-owned enterprises. New Insights into Innovation and Creativity through practical ideas to overcome entrenched mindsets and shape the process to encourage participation from within. Join a Community of Leaders who are interested in using their influence and power to shape a New Asia, Africa and Latin America, one that will not lose its character and identity as the East and the South emerge as powerful regions.